Social design is an idea, a concept, a product that combine two factors : environmental and human. If I am a designer today and I ask myself “ what does the world need today ? “ a new coffee machine ? a car that goes faster ? a new food packaging . will this really change the world ? Bearing in mind that most of the world population doesn’t even have his basic needs meet, I believe that what Humanity needs is ideas to provide drinking water to population living on the sea coast, concepts for a sustainable and affordable sanitary pads for young women to be able to go school each day of the month, or systems to bring day light into a house in a shanti town. 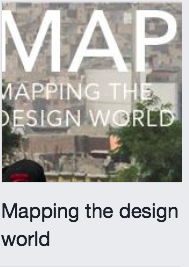 Social design has a purpose that serve the greater number of people. 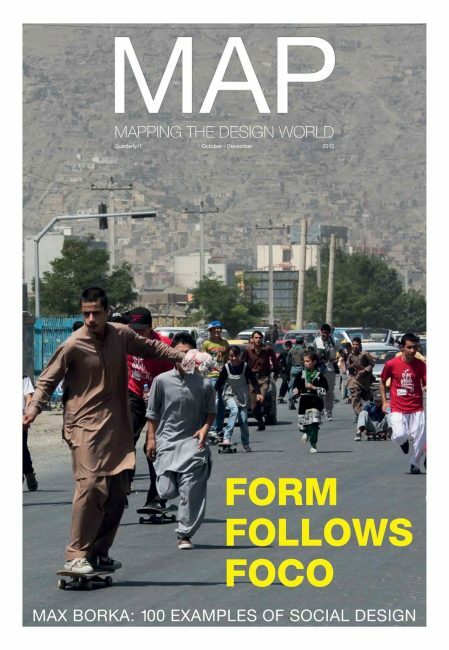 Max Borkha , a design theorician and friend coin the term when he launched his platform “ Mapping the design world , gathering the 100 best projects in the world.